Floyd and Howard King left their other circus jobs and opened their two car show in 1919 as the Sanger Circus. Over the next 40 years they operated shows under the names of Harris Bros. Circus, Walter L. Main Circus, Gentry Bros. Circus, and the Cole Bros. Circus. 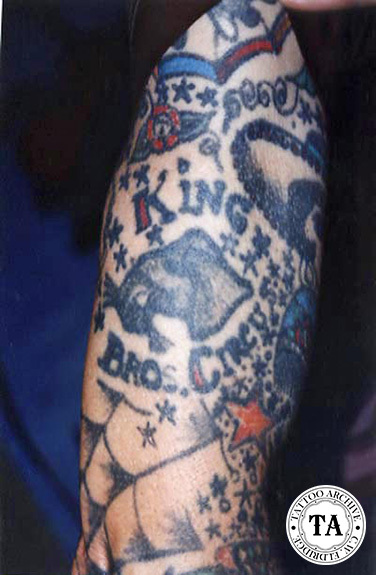 In 1946 Floyd King established the King Bros. Circus and operated it until 1956. During those years the King Bros. Circus employed many tattoo attractions, including Betty Broadbent and Capt. Don Leslie.